Browse through our range of forklifts and telehandlers for hire in London. We offer competitive prices and have an excellent range available. 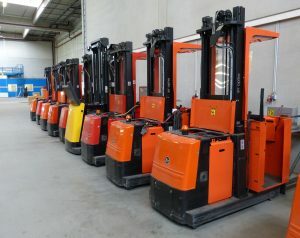 Forklifts are known for drastically cutting down the time it takes for lifting and shifting heavy items and materials. 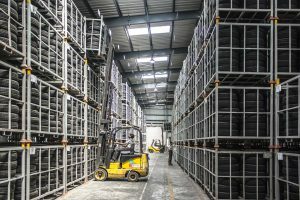 Forklifts are also commonly hired by companies looking to transport waste, or bulk items from areas after construction work has been carried out. 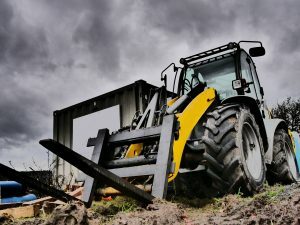 Most of the time, the companies who come to us do not want to spend a small fortune on a forklift or telehandler, so, instead, they opt for a rental package. 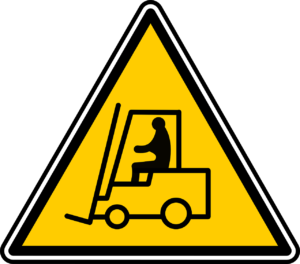 What are Forklifts Used For? Forklifts are primarily used for transporting heavy goods or materials in a fast and efficient manner. They are heavy, robust machines that have the ability to not only transport, but to place, stack and insert items into their designated places. Additionally, forklifts have become easier to use and are more accessible than ever before. The ‘cab’ element makes transporting items and materials more comfortable and with less stressful – and if it’s raining, you won’t have to worry about getting soaked! Additionally, many of our customers do not want to go through the hassle of purchasing a forklift or telehandler that they will only use a few times! Hiring a forklift or telehandler in London is different to hiring out a small drill or ladder because the price difference is so much higher. If you just started a construction company, but you didn’t have the funds to purchase all the necessary equipment, we can offer you the support in completing your jobs. If you are a trained businessman you can lower your investments by using plant hire strategies. Maybe you don’t need a forklift every day. Here at Mteevan, we have specifically selected one of the most highly-rated and reviewed forklifts on the market. 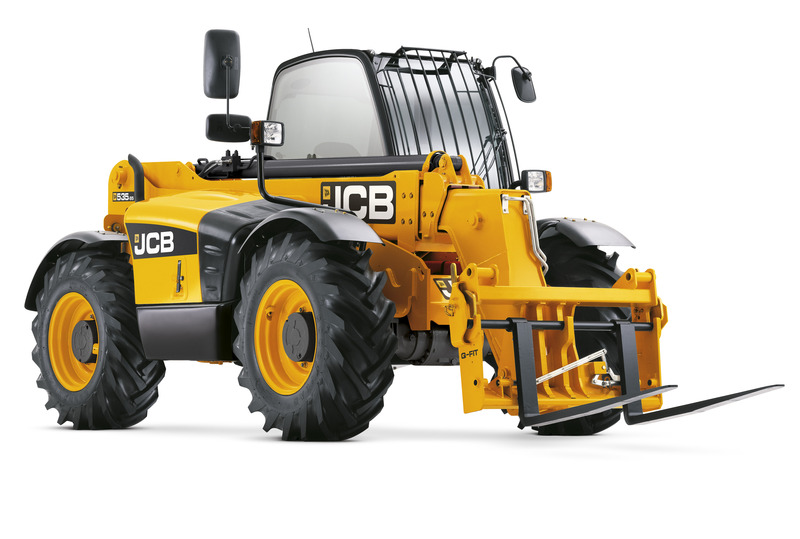 Our chosen forklift is the JCB 535-95. The JCB 535-95 is a fully-sized 3-stage telescopic handler with a massive reach – making it great for placing items and materials in hard-to-reach places. It’s powered by the world-renowned EcoMAX engine and is supported by a chassis specifically designed for load-bearing and stability. A major benefit of the JCB 95 is it’s accessibility. It has great visibility, it’s easy to use, has a low running cost and more uptime. Additionally, there’s also a speed cooling fan resting between 81kW engines, as well as an instant steering selection between three separate modes. Should I Hire a Forklift? Renting or buying in the construction industry is sometimes a tough question to ask yourself. Many people assume that buying something outright is always the better option as you now own that product. However, sometimes this simply isn’t feasible, especially if you only require the forklift truck for the short term or for a small project where you won’t require its uses again. If you’re still caught between hiring and buying a forklift, have a look at the 5 reasons why you should opt to hire services rather than buy. Hopefully our tips will help you save both time and money! Unless you plan to use a forklift for the foreseeable future, it’d unwise to fork out a small fortune buying one. Forklifts can be very expensive and buying one may set the budget for your project back a long way. Hiring a forklift is your best bet, as there is no long-term commitment and you don’t have to worry about other factors such as maintenance and storage. Only considering buying a forklift if you’re aiming to hire it out yourself, otherwise the investment simply isn’t worth it. Hiring a forklift at Mteevanhire couldn’t be easier, simply click here to find about more about how we can help you get your project underway! Hiring a forklift from the right tool or machine hire company can save you a fortune. Plus, you know all the costs from the start, which makes your life easier and puts your conscience at ease. Once you’ve completed your project, or finished using the forklift, there are no monetary strings attached! One of the biggest factors people hiring machinery worry about is ‘what happens if I break something, or there’s a fault which isn’t my fault?’ If you do discover that there’s a fault on the machine, don’t attempt to fix it unless you have the necessary training. Faults are down to the supplier and if you attempt to fix an issue you aren’t qualified or trained to fix, you could worsen the problem, or even worse, harming yourself. 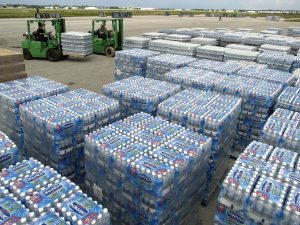 In almost all cases, your supplier should supply insurance and maintenance cover. This is incredibly important for customers as they’ll not only feel safer on the hired equipment but they’ll feel more inclined to hire it because they won’t be held responsible for any unforeseen maintenance problems. Space is an issue for many people, especially when it comes to storing something as large as a forklift. 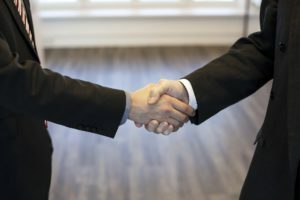 Hiring eliminates this issue, as you have the option of returning it to the warehouse or rental office after use, or if you do have room, storing it in a garage temporarily. Some companies will even pick up the forklift from your property so that you don’t have to worry about returning it. 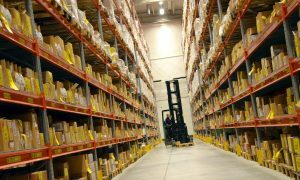 If you’d like to take a look at what we have in stock and how we can help you complete you project, why not browse our forklifts, or get in touch. Once you buy a forklift, that’s it, it’s yours now and the responsibility of upkeep rests on you. However, when hiring a forklift, you’re given a wide variety of forklifts to choose from. While on the surface this may seem like a – but buying a forklift means that you’re limited to the functions of that one machine. For example, if you were to rent a forklift for one project but then realised you needed another to lift heavier items (or whatever task) then it’s just a case of swapping them. Buying a forklift is not only pricey but you’re limiting your choice, which could impact your project. At Mteevan, we are offering plant hire for you and your business. We have started the business from passion just to fulfill your construction tools needs and we are here with all our products to help create and build everything you want. You can simply contact us by phone and hire Forklift and Telehandler machine in London to start your business.